Leah Leggett has been a licensed REALTOR® in the Greater Athens area for 15 years and has helped hundreds of families buy and sell real estate. Before getting into the real estate business in 2004, Leah attended the University of Georgia where she studied Film and Theatre Studies. 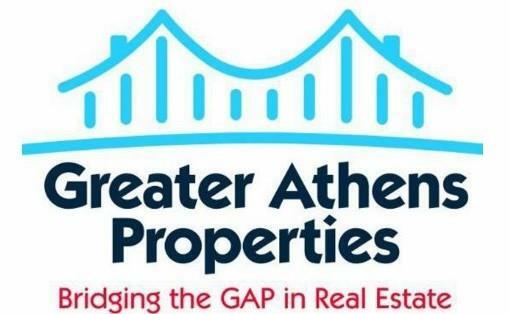 She is currently an Associate Broker with Greater Athens Properties representing buyers and sellers on a day to day basis and considers education an important part of her role as a REALTOR®. Educating first time homebuyers is one of her passions within the field. Leah's local market knowledge is a valuable tool to both Buyers and Sellers to guide in pricing, offers, negotiating, and market trending. She has innovative marketing strategies, the ability to target home searches, has strong negotiation skills, and offers support through the closing. What she loves most about what she does is the opportunity to meet new people from all walks of life. Real estate is a personal service business. 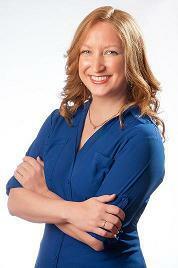 Relationships are the backbone of Leah's business and her clients are her primary concern in every transaction. She makes it her mission every day to provide exemplary customer service. As a result, 95% of her annual business is repeat clients and referrals, proving that her passion for service pays off for both their clients and their business. She strives to provide the highest level of client service to all clients and to consistently exceed customer expectations by never losing sight that it is honesty, loyalty, integrity, understanding, accountability, and creativity which set her apart in this industry.